Located at C-470 and Lucent Blvd, we’re at the intersection of where things happen. Office culture is changing. Coworking isn’t a trend, it’s a lifestyle shift. Rally Workspace is more than convenience and a desk to set your laptop on, it’s a place to grow your network and collaborate. 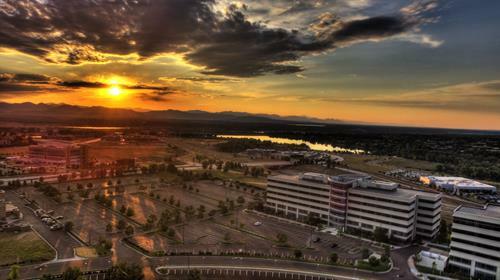 Rally Workspace was created to support the changing landscape of Colorado business. 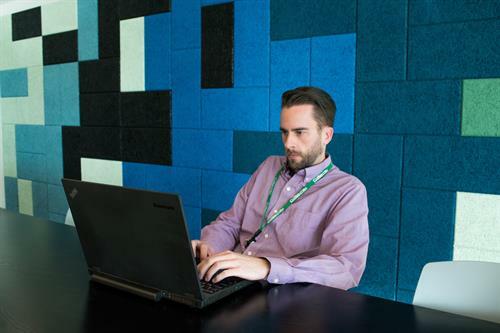 Work is no longer a standard cubicle in building under a decades-long lease. Work today requires flexibility, mobility, and an environment that can inspire and connect people. We are made up of a community of workers. Freelancers and small businesses. Rally’s desk spaces cater to both the nomad and the beginning-stage business. Share ideas and expertise and build your legacy on your terms. Satellite workers. Working remote doesn’t have to mean working in isolation. 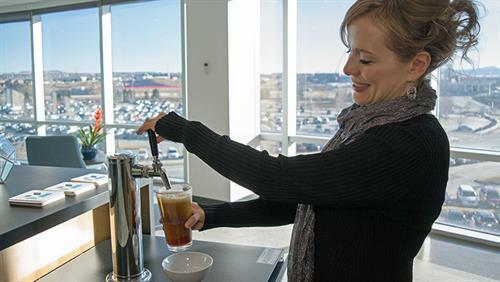 Get the comforts of freshly brewed coffee and a printer that always works in a space surrounded by workers from all different backgrounds. Creators. Make your mark in our collaborative common areas and private spaces. Lead a presentation or meeting or host your launch party steps away from your workspace. 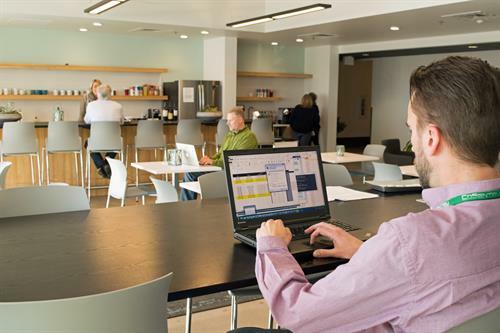 Rally Workspace supports every member with on-site parking, printing, high-speed internet, a café and work bar, fitness centers, unlimited coffee, and space to do your best work. 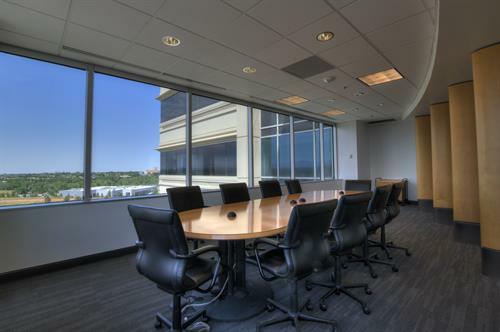 We have monthly desks, private offices and microsuites for those looking for even more amenities. Try out Rally for free. Stop in and work for a day to see how the space works for you. We’ve got free day passes for potential new members so you can see just what it means to Rally. •	Try out Rally for free. Stop in and work for a day to see how the space works for you. •	Rally has memberships for teams big and small. Explore our space and see yourself at Rally. •	All the amenities of a traditional office space - copy machines, high-speed internet, PLUS free onsite parking. •	Free coffee + beer. Casual and comfortable seating to grab a coffee or beer with your client or business partners. •	Take advantage of our private meeting space for business meeting and open workspace to host events and luncheons.